With over 23 years’ experience in providing New Zealander’s with quality fitness equipment, Elite Fitness will help you achieve your fitness goals with our Hire Service. Exercise in the comfort and convenience of your home without the cost or commitment of a gym membership. Whether you are training for an event, bringing your workouts inside during cooler months, on a mission to lose weight, recovering from injury or simply want to maintain your fitness at home, we have a comprehensive range of fitness equipment to suit your needs. Looking to begin your fitness journey? Look no further. 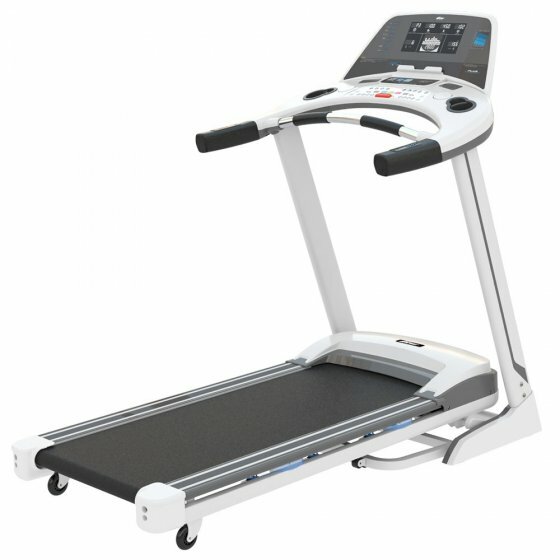 Hire the Elite SL8 Treadmill or a similar alternative for only $35 per week, this treadmill offers great features which include walking, running, programs & incline settings. Terms of hire include no bond required – don’t miss the opportunity to lose weight and keep fit from the comfort of your own home.